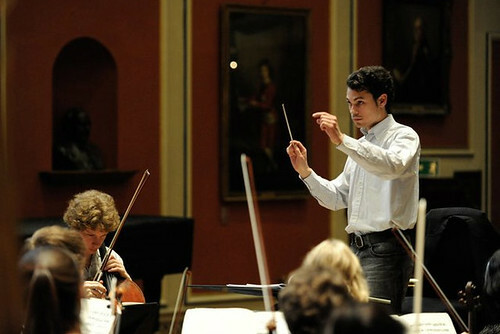 British conductor Dominic Grier was a staff conductor for the Royal Opera House and member of the Jette Parker Young Artists Programme 2008–10, during which time he conducted Concerto and Symphony in C for The Royal Ballet. He has since returned to conduct The Nutcracker, ‘Diana and Actaeon’ (Metamorphosis: Titian 2012) and Onegin for the Company. 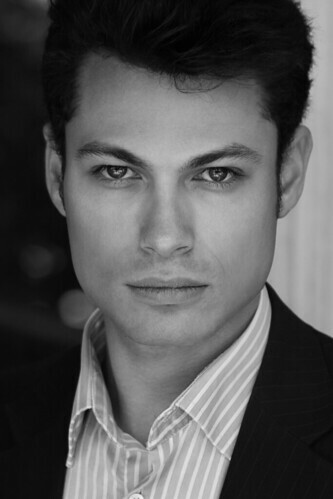 Grier studied at the University of Cambridge and the Royal Academy of Music. Early awards include at the 2006 Alliance Cornhill Conducting Competition. Since leaving the Programme he has appeared as a guest conductor with such companies as Northern Ballet, Scottish Ballet and Birmingham Royal Ballet, and in opera with the Opéra national de Lyon. He positions have included Music Director of the Worthing Philharmonic Orchestra, the King’s College London Symphony Orchestra, the Ashover Festival Orchestra and the Manfred Ensemble; Assistant Conductor for Opéra national de Lyon and for British Youth Orchestra; and Principal Conductor of the London International Orchestra of Academia. On the concert platform Grier has worked with such orchestras as the BBC Concert Orchestra, Orchestre symphonique et lyrique de Nancy, Orchestre de Limoges et du Limousin, the Orchestra of Welsh National Opera, Tokyo Philharmonic Orchestra, Orquestra do Theatro Municipal do Rio de Janeiro and the Salomon Orchestra. He is increasingly active as a teacher and taught conducting at the RAM 2009–11. 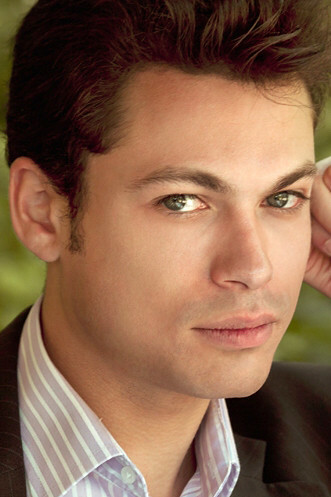 Former Jette Parker Young Artist Dominic Grier's experience of returning to conduct Onegin.